William Robert had a great year aboard his different Commencal steeds. 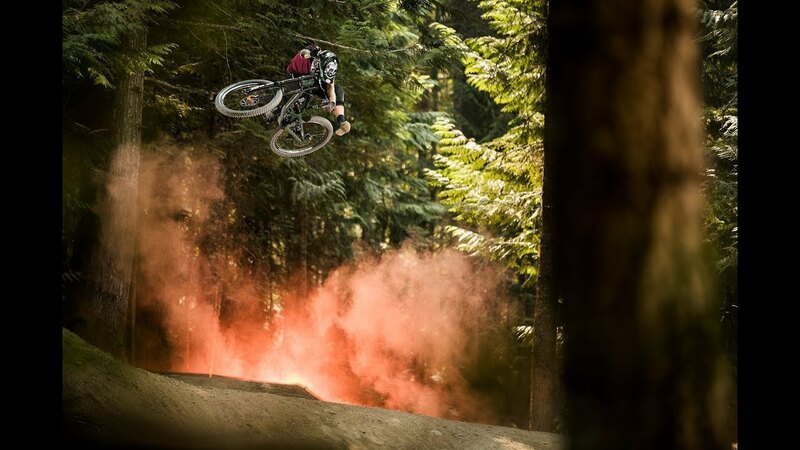 In 2017 he travelled the world to ride, including a maiden voyage to Whistler Bike Park during Crankworx. We're sure he's itching to get back... What’s next for Wiwi? The road to Rampage? It’s certainly his goal and signing with Commencal for 2 more years will hopefully help him achieve this and more. We simply can’t wait to see what 2018 brings!